What, all of you? Well, of course. I mean, who doesn't like dinosaurs! I fell in love with them as a kid, on my first visit to the Museum of Natural History in New York City. I had a great collection of toy dinosaurs back then (long since lost, alas -- unlike my spacemen, who I hung onto). I used to make them fight my toy knights. I never thought to write up those adventures, however (I did write up stories about the space pirates, however -- also lost, alack alas). 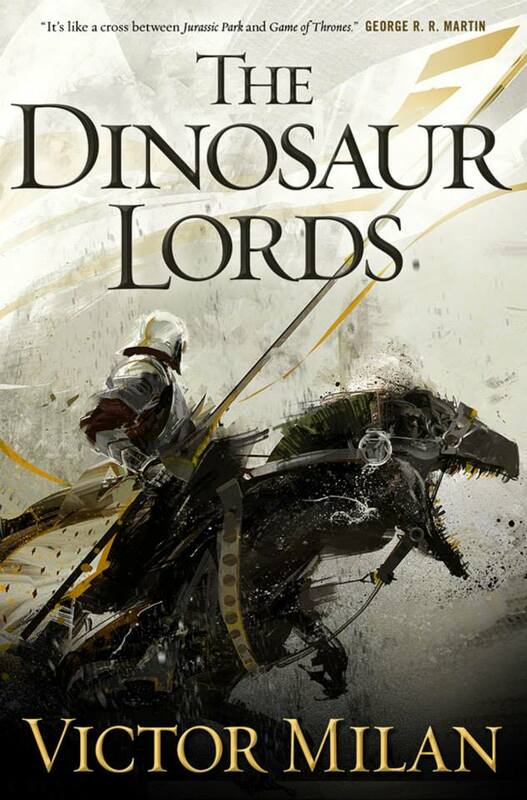 Be sure and check out DINOSAUR LORDS when it hits the shelves in June... or better yet, pre-order. And speaking of dinosaurs, a couple of other friends also have a cool dinosaur Kickstarter going. 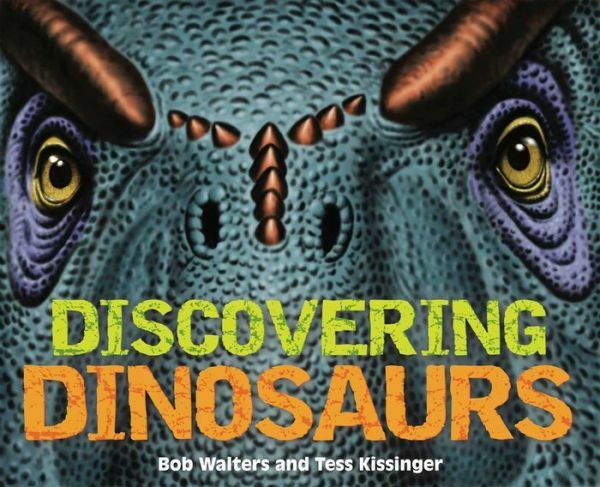 Tess Kissinger and Bob Walters , old friends from Philadelphia, have a great dinosaur book out as well. Bob Walters has been one of the world's leading dinosaur artists for decades, and the book is full of his gorgeous art. And he and Tess have a new dream as well: THE DINOSAUR CHANNEL. Cool cause, and some cool incentives as well. Check it out.